Want to sell downloadable e-books or audio books from a WordPress website using PayPal (not credit cards)? 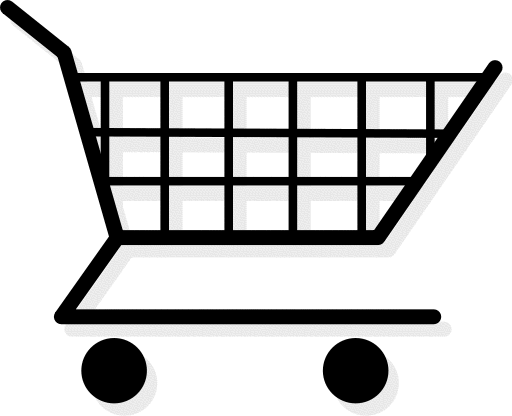 Then check out the easy-to-use and free WordPress plugin, Simple WP Shopping Cart. At Tips and Tricks HQ you can watch a video explaining how to set up this plugin, once it’s installed. To install the WP Shopping Cart plugin you can go to its home page, left click on the “download” button, unzip the downloaded folder, and then upload it by FTP to the plugins folder of your WordPress files. That plugins folder is found inside the “wp-content” folder of your WordPress files, and those are generally found inside a folder labeled “wp”. First, log in to the back end of your WordPress website. Hover your cursor over the name of your site, found in the top left of your screen, and click on “Dashboard” in the drop-down menu. Hover your cursor over “plugins” at the left margin, then left click on “installed plugins”. Left click on the “add new” button at the top of that page, and type into the search window, “Simple PayPal Cart” and press the “search plugins” button. In the list which comes up, scroll down to “WordPress Simple Paypal Shopping Cart” and under that entry, left click on “install now”. The plugin will install. Click on “activate plugin”. You might also want to install another plugin, the UI for WordPress Simple Paypal Shopping Cart plugin, which makes setting up your selling pages a little easier. However, the steps in the how-to video above are quite clear, so you may not need to install that second plugin. Your call. To sell downloadable products you will first need to learn how to use an FTP (file transfer protocol) application, because that’s what enables you to place your products on a server (from which they can then be downloaded by customers). This CyberKenBlog post explains how to install and use the free FTP application, CORE light (for Windows). Please note that the byte size of an audio book is likely to be very large, so you might want to sell your audio books by chapters, which will decrease files sizes and download times. If you want to sell audio books in their entirety, suggest to your customers that they use BitTorrent for downloading. « What’s the Best Operating System for a Cyber Shepherd? You can obviously make more money from your eBooks selling them directly on your own websites, because then you don’t have to share your profit with a distributor. But it is important that you ensure they are properly formatted if you are going to sell them directly, because you don’t want anyone complaining they couldn’t read the book or had problems with it. When you upload your eBooks to Amazon, Smashwords or similar there is always an option to do a quality check and guidelines on how to format your books correctly. So these sites are a good place to get ideas on what is required if you are unsure. That said if you are confident that the books are good to go then these recommendations are a great way to get started. That is the brilliant aspect of WordPress, there are plugin’s available to meet nearly every need. Nice post. I don’t know. Will check.